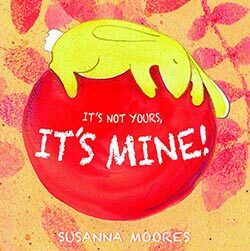 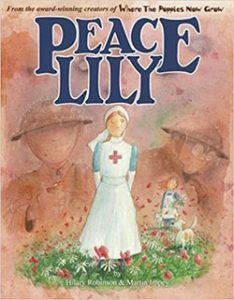 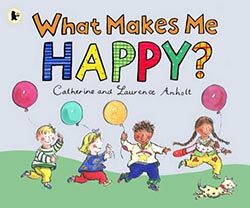 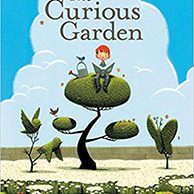 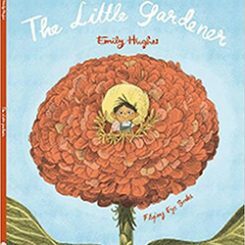 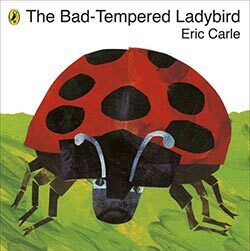 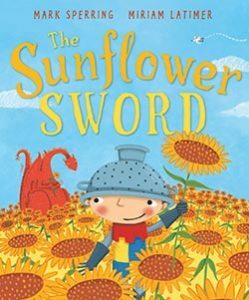 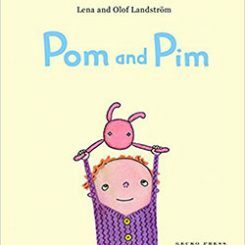 A lovely story which teaches children that the path to true happiness is to be content with what you already have. 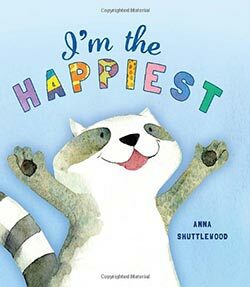 While all the other animals compete and compare, Racoon is happy to be himself. 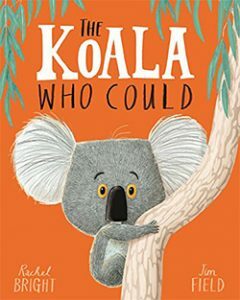 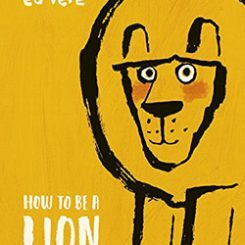 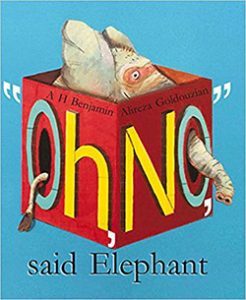 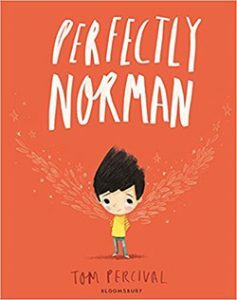 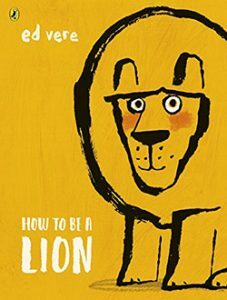 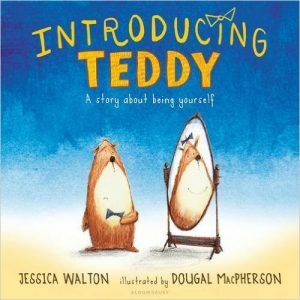 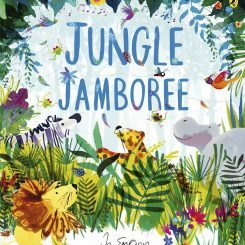 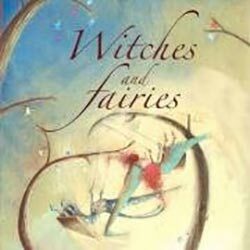 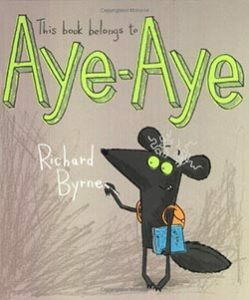 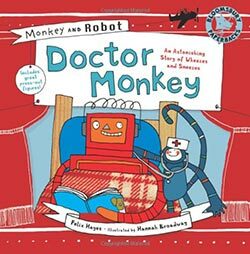 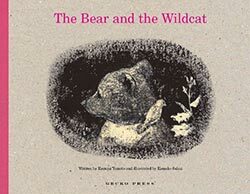 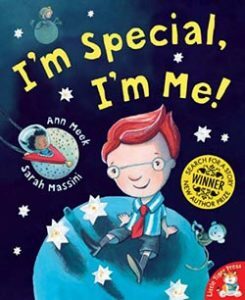 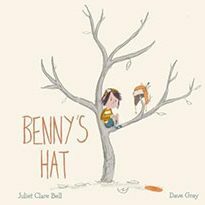 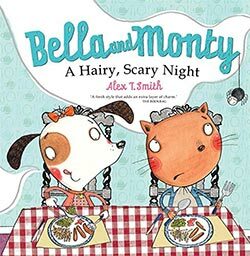 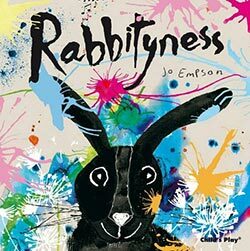 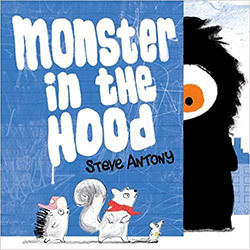 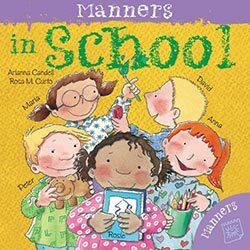 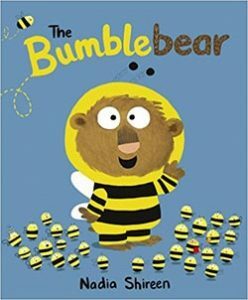 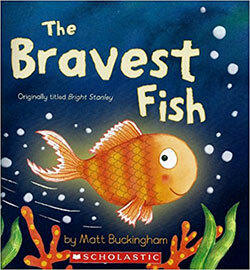 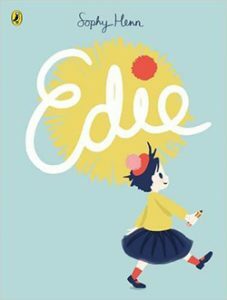 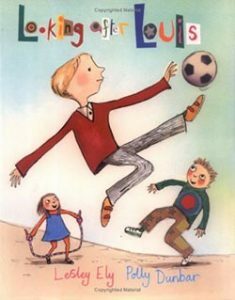 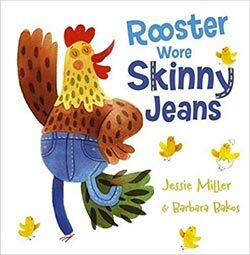 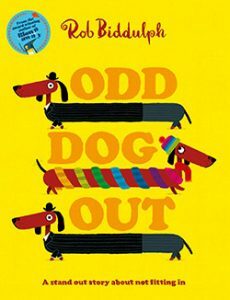 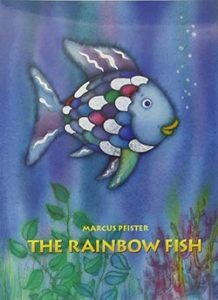 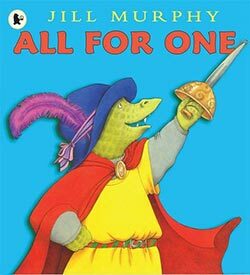 An entertaining and amusing story that encourages children to be comfortable with and proud of who they are. 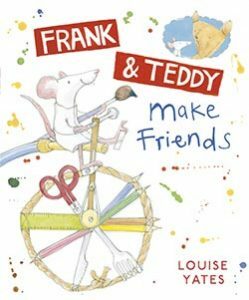 This is a very useful guide to help children understand how friendships work. 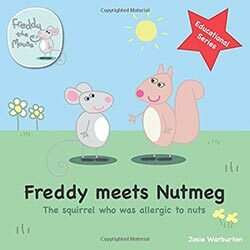 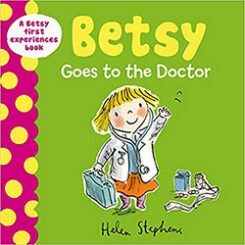 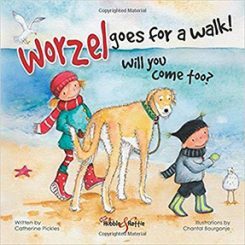 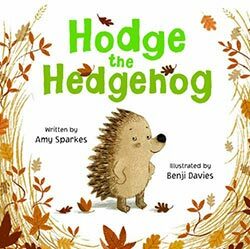 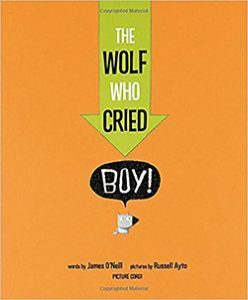 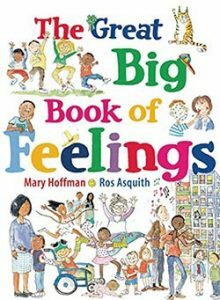 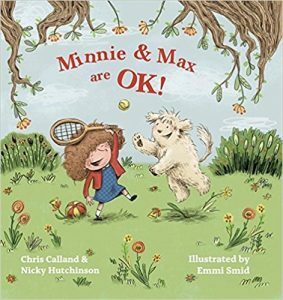 The content can be discussed with an adult, but could also be used as a self-help guide - a go-to resource if needed - to help children through tricky situations with their friends. 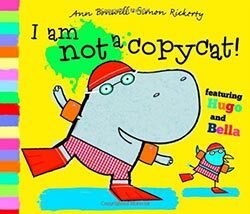 Reassures children that it is normal to be different! 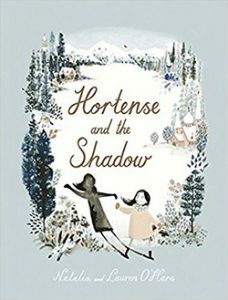 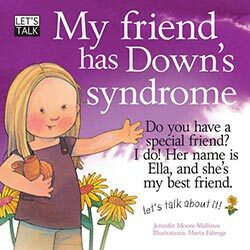 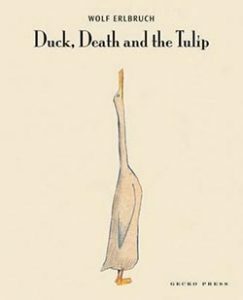 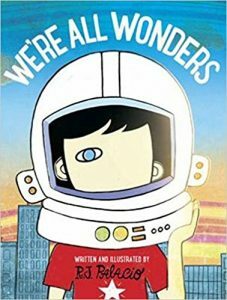 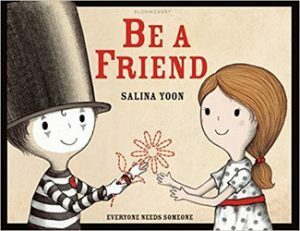 Encourages the reader to celebrate these differences and understand that there are other people who feel the same way, who are out there waiting for friendship, too. 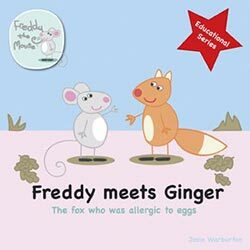 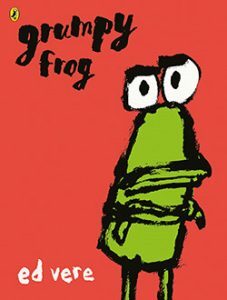 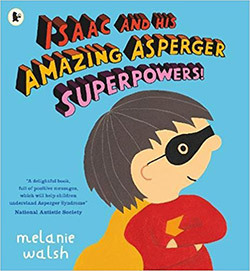 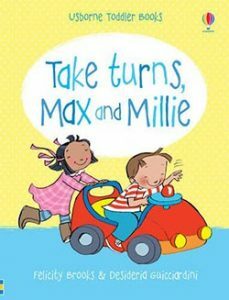 This story would help children with mutism or other communication issues, who struggle to relate to those around them. 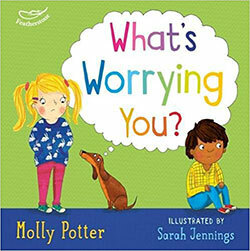 Comforting for children starting playgroup or nursery. 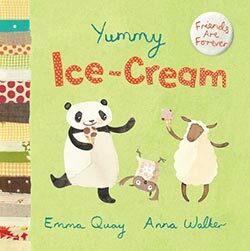 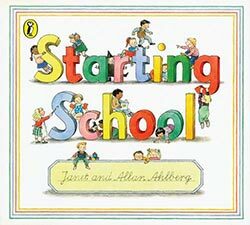 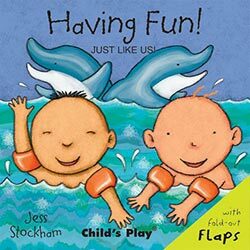 A board book for babies and toddlers which introduces the concepts of sharing, friendship and fun. 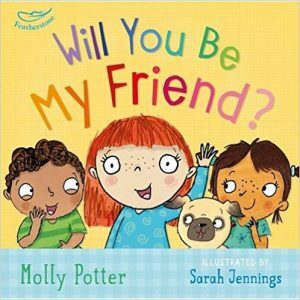 Encouraging children to share and value friendship, rather than bullying to get what they want. 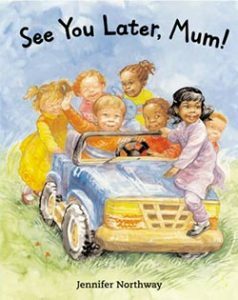 Rivalries and conflicts of childhood friendships.